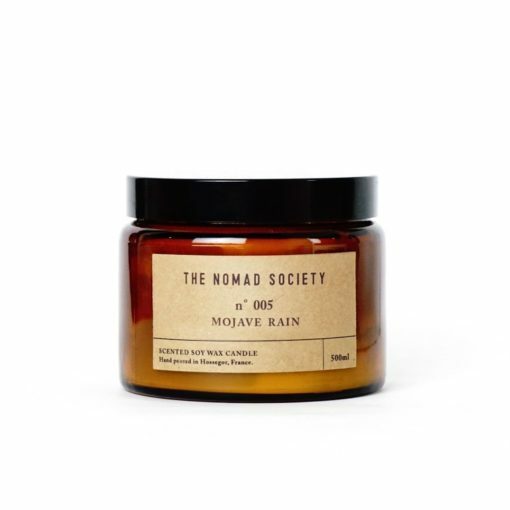 Discover the latest The Nomad Society news and product launches on the Osmology blog. Based in the French surf town of Hossegor, The Nomad Society was created by Danielle Butler. A modern nomad, Danielle spent most of her twenties travelling the globe before settling in Hossegor with her husband and young son. Each scent within the collection acts as a fragrance snapshot from her travels and adventures. 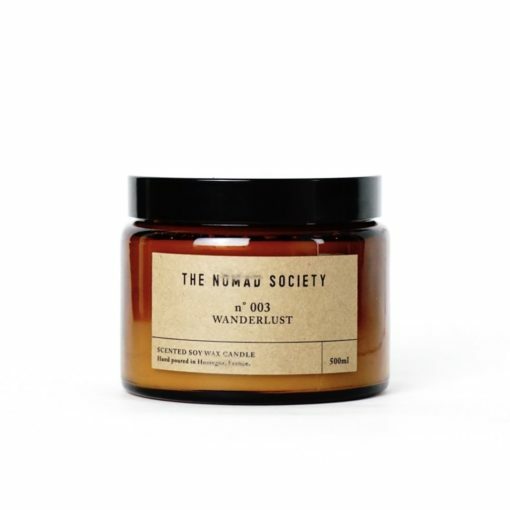 Having spent many years living out of a backpack before becoming grown up retailers, this collection of scents and the story behind them instantly captured our hearts. They remind us of times spent enjoying freedom, seeking adventure and discovering new friends and places. After a day of stressful business, we light these candles for instant escapism. 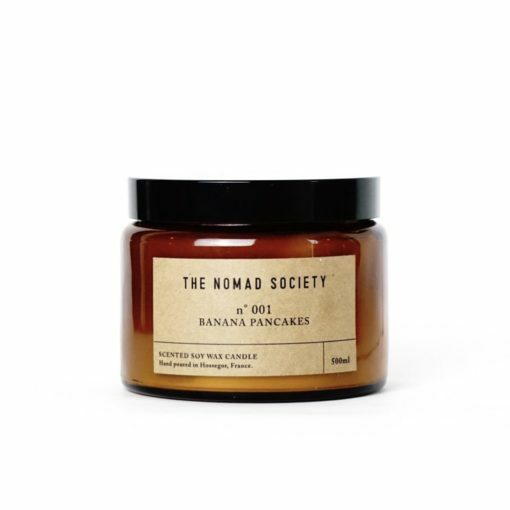 The Nomad Society encapsulates a love of travel. 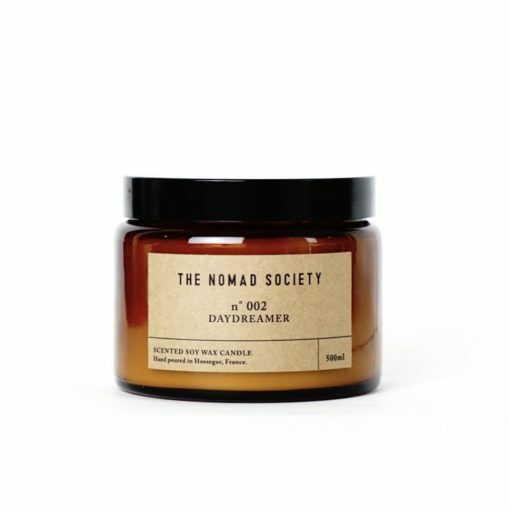 Daydreamer at heart, the fragrances invokes a sense of wanderlust. These are scents for the globetrotters amongst us, wanting to bring back a talisman from our days spent by the beach and under the stars. Osmology is an official The Nomad Society candle UK stockist. Discover the full The Nomad Society scented candle collection including bestselling scents that will fill your home with fragrance. Get free delivery on all orders over £50 when you shop online at Osmology today.